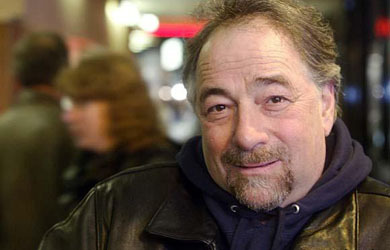 Right-wing radio host Michael Savage suggested last week that the shooting at Umpqua Community College in Oregon was a plot by President Obama to distract the public from the Syrian Civil War. Savage also claimed that the community college shooter was almost certainly a Muslim, possibly tied to Al Qaeda and ISIS, but that the media would refuse to report such facts. 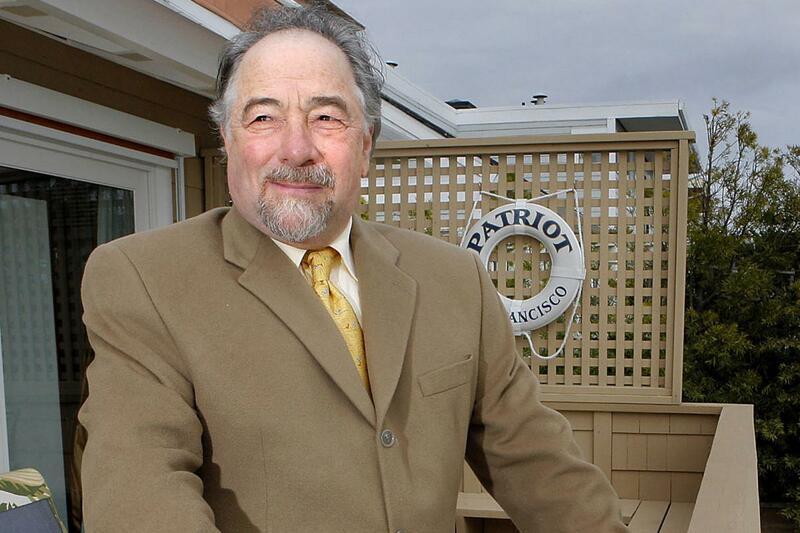 He cited the fact that one of the Americans who thwarted a potential terrorist attack on a train in France hailed from the town in Oregon where the shooting took place as evidence that the shooter was likely a radical Islamist seeking revenge. Of course, the deceased shooter was not a Muslim and actually identified as “not religious but spiritual” on his Spiritual Passions dating account, and seemed to have interest in the occult and white supremacy.